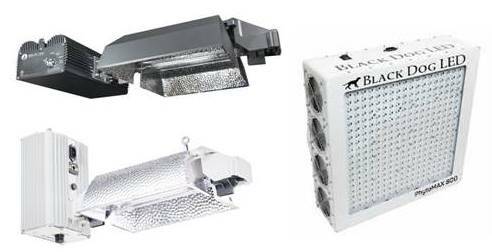 High-quality grow lights are critical for healthy, productive plants from seedlings to the flowering stage. We offer a variety of lighting products to suit your needs, ranging from full fixtures to single replacement bulbs. Our team is always available to help you with selecting the right lighting option or coordinating lighting layouts. Please contact us for technical support or to receive a quotation. 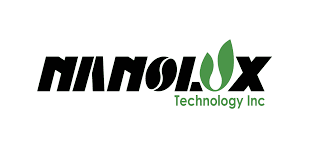 Nanolux manufactures both HPS and CMH lighting fixtures, ballasts, controllers, and more. SolisTek is focused on the research, design, development, and manufacturing of advanced and efficient lighting products. They offer controllers, complete lighting fixtures, HPS/MH/CMH lamps, and more. Black Dog LED has been a leader in the design and manufacture of innovative high-power, high-yield, full spectrum LED lights since 2010.